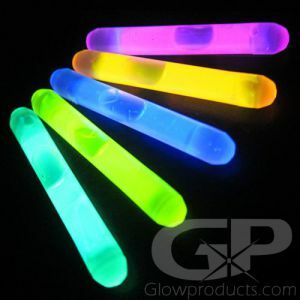 - Long Lasting Mini Glow Stick! 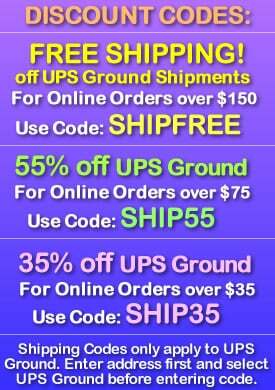 - Special Powder Formula Lights up for 24 Hours! - Use as Inserts for Glowing Badminton Birdies! 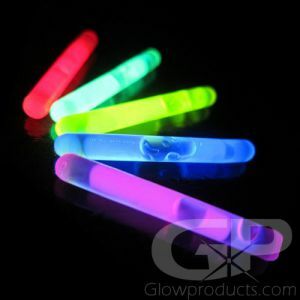 1.5 Inch Mini 24 Hour Glow Sticks use a long-lasting luminescent powder glow formulation that will glow for more than 24 hours! The little glow stick that just won't quit! A 100% waterproof, non-heat producing, safe source light. These long lasting miniature light sticks are ideal for night fishing, trail markers for hiking or camping and are great for wherever you need a compact, completely waterproof source of light that will last a long, long time! Long lasting mini glow sticks are also used as glow inserts for our glowing badminton birdies! 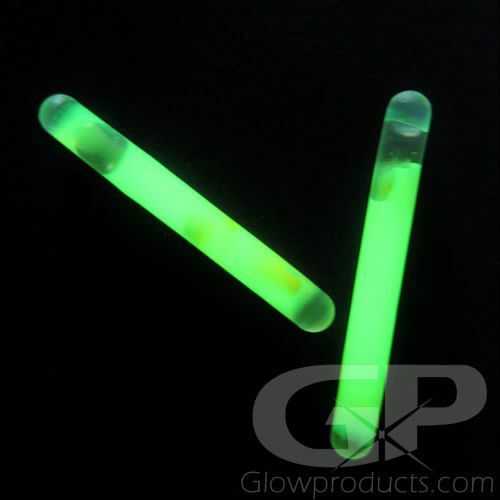 These 1.5 inch mini glow sticks will last a full 24 hours without dimming or losing intensity. Instructions: Bend the 1.5" 24 hour glow stick to break the internal capsule. Shake to mix the glow liquid and powder formula together and release the glow!